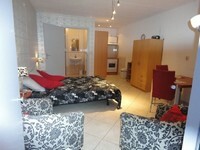 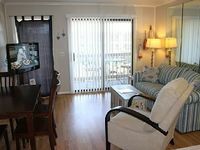 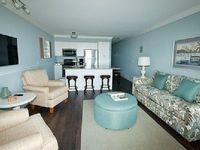 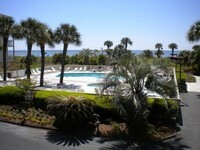 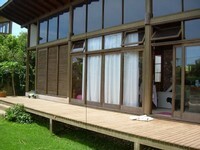 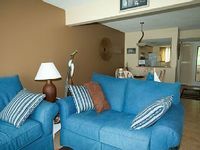 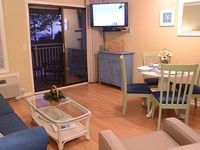 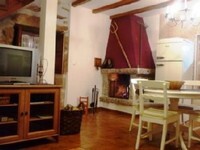 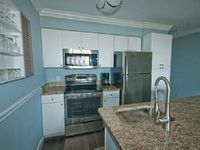 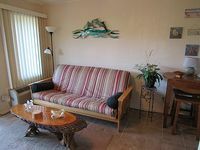 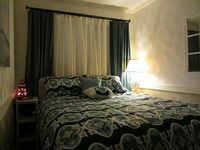 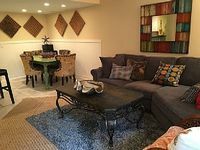 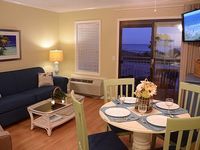 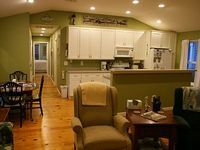 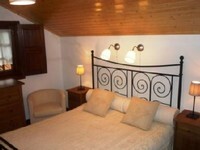 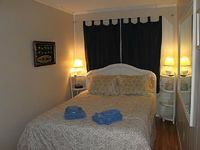 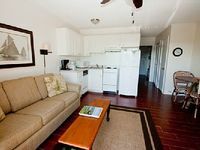 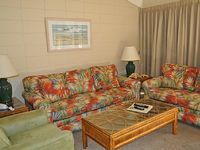 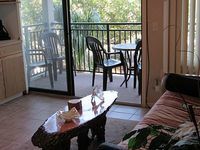 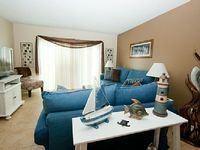 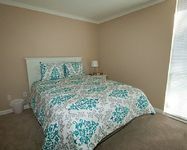 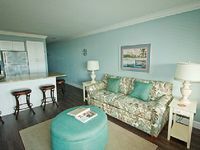 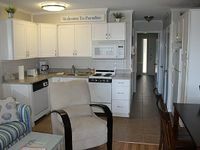 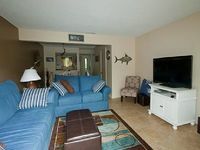 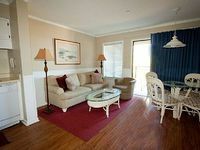 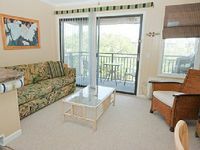 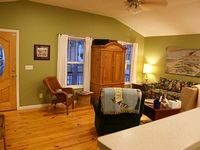 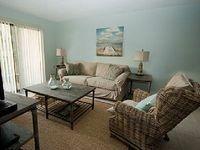 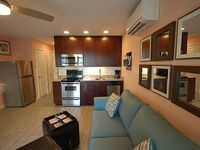 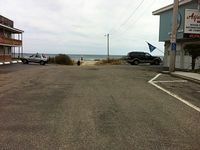 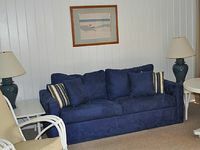 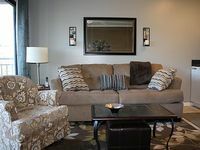 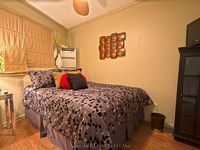 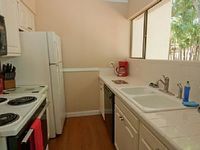 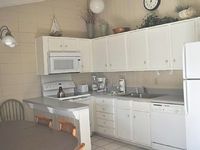 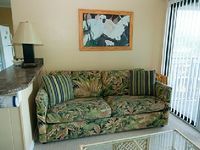 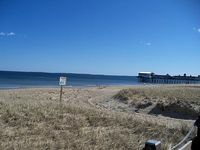 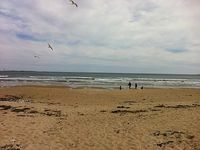 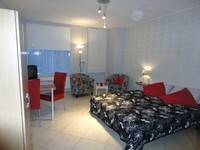 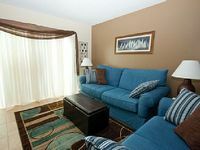 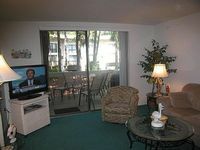 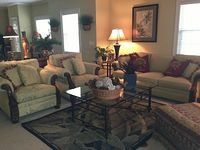 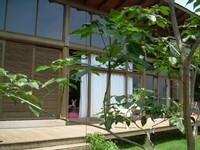 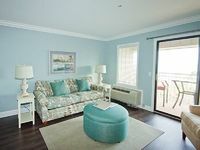 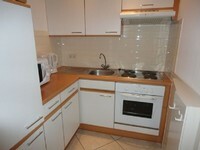 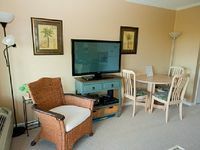 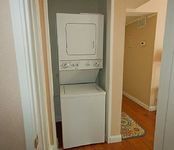 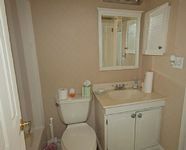 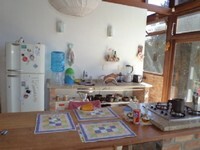 Beautiful Ocean Views, 2 Bedrooms, 2 Bathrooms, Sleeps 7, Intown. 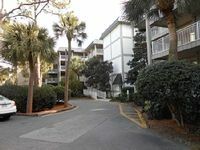 Steps from the pool and a 3 min walk to the beach. 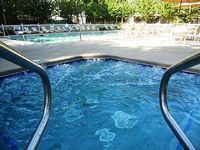 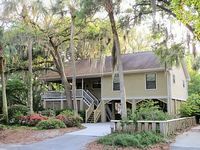 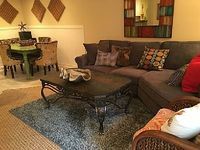 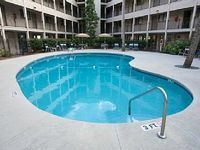 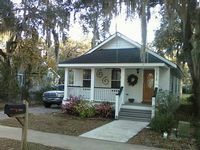 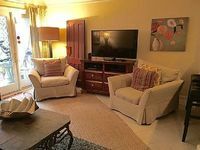 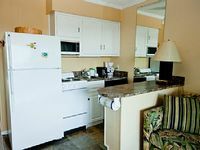 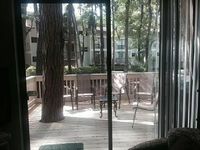 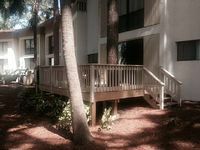 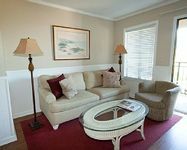 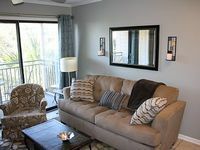 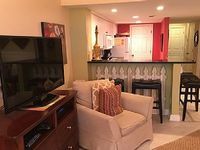 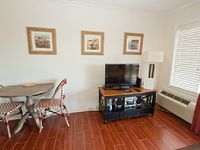 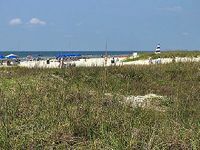 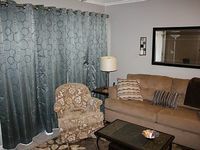 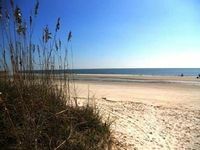 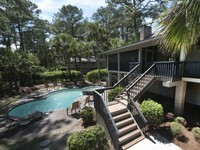 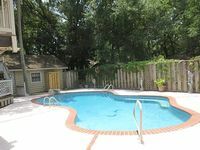 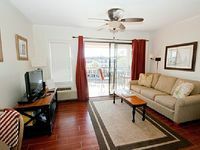 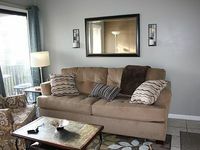 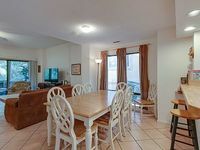 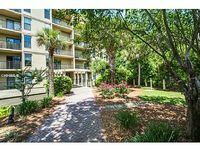 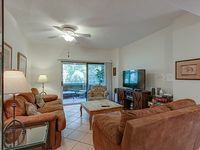 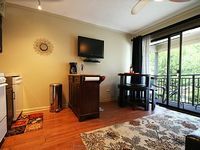 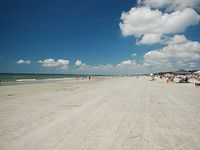 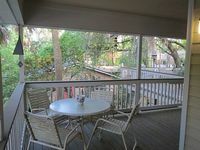 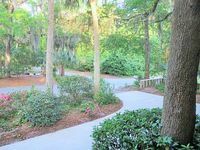 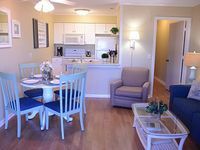 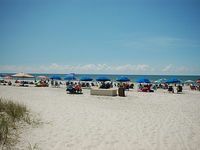 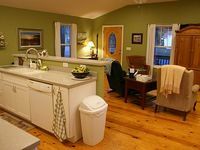 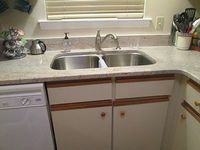 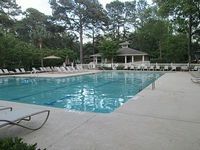 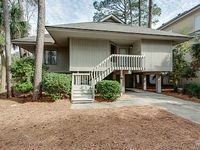 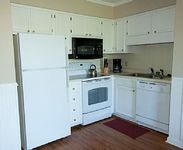 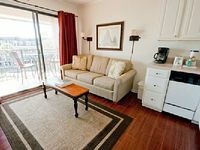 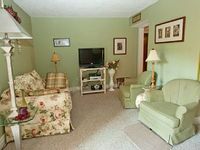 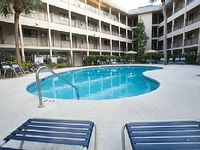 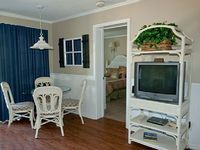 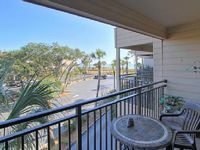 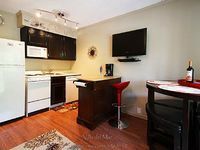 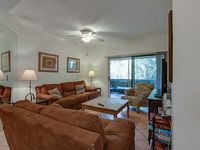 Walking distance to Coligny.